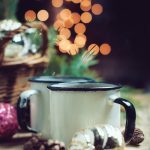 Humidifier benefits and plenty and many, some which you may have not even thought about. How can something as simple as a humidifier improve your health and your lifestyle? That’s a good question and we became determined to answer it. Humidity is not something that you’d typically want to associate yourself with. Or, rather, it’s difficult to believe that anyone would willingly go out of their way to add some extra moisture to the air. After all, isn’t that something that people so commonly complain about during the insufferable, extra-humid summers? Precisely. For this reason, humidifiers aren’t exactly made for summertime use, but rather for winter. During the cold season, temperatures drop, everything gets cold and harsh, and the air becomes dry. This is when a humidifier needs to step in. Of course, don’t imagine that owning a humidifier is equivalent to turning your house into a proper swamp. The effects are there, but subtle enough to not bother you and impactful enough to give you humidifier benefits. It’s not rocket science to understand the function of a humidifier. It’s a device that propels water vapors into the air, adding some light humidity around you. When used properly and in normal dosages, humidifiers can help combat a great deal of ailments associated with cold weather. You can moisturize your skin, get rid of chapped lips, prevent nosebleeds, and much more. In fact, a humidifier can even make your nights better by helping tone down that roommate that snores a lot. There are several types of humidifiers and whether they’re right for you depends on budget, preferences, or how much are you need to cover. Central Humidifiers: They’re the most expensive, but also the most effective types of humidifiers. 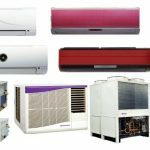 Being built directly into the air conditioning or heating system of your household, they can cover a lot of ground. They’re a great way of ensuring the humidity spreads through your entire home. Evaporators: These humidifiers use moistened filters in order to propel the humidity into the air. The unit is a separate entity, powered by fans which give enough to expel the moisture throughout the room. Although they’re definitely more affordable, they don’t cover as much ground, making them ideal for single-room situations only. 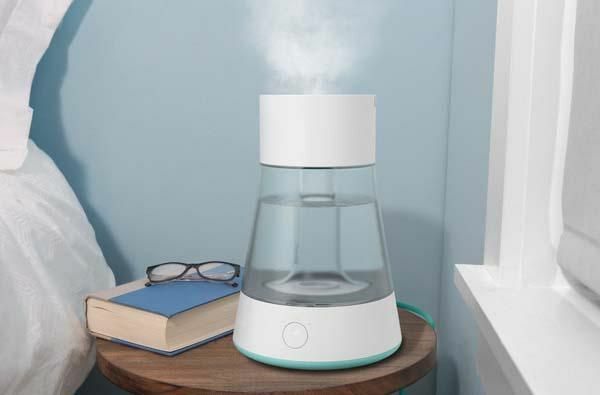 Steam Vaporizers: Like the name suggests, these humidifiers use a steam-based system. They heat up water, cool it slightly, and then expel the humid vapors into the air as steam. They’re possibly the most budget-friendly types of humidifiers and they’re easy to carry around because of their portable nature. The biggest downside is that they can cause burns if not wielded carefully. Impellers: Similarly to evaporators, they’re most suitable for single rooms since their range isn’t impressive. They function based on a rotating-disk system. Comparatively to steam vaporizers, they produce cool mists, which make them child-friendly and risk-free as far as burns are concerned. Ultrasonic Humidifiers: They do sound very sci-fi –like, especially when you consider the fact that they’re powered by ultrasonic vibrations. Prices for a unit of this caliber vary depending on the desired size. 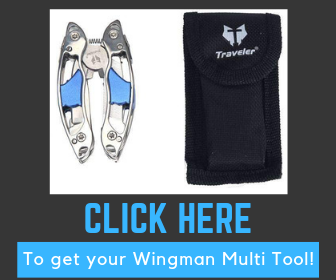 Their biggest advantage is that they’re a two-in-one deal since they come equipped both with cool and warm vapor options. We need what humidifiers have to give us, otherwise we wouldn’t have invented them in the first place. If you’re still on the edge about whether you’ll have one installed in your home or not, perhaps the multiple humidifier benefits will change your mind. As previously mentioned, stable levels of humidity in the air can help you with dry skin issues and with chapped lips. During wintertime, the combination of indoor heating methods and the naturally abrasive and rough cold air can leave its toll on your skin. Every time you turn on your indoor heating, you contribute to the replenishment of these already low levels of air moisture. When the moisture in the air drops, so does the one in your skin, which turns dry and rough. Instead of investing in numerous skin treatments, the simplest way to solve is issue is with humidifiers. Install one in every room and watch the humidifier benefits improve the look and feel of your skin. It might be a bit odd to read this, but bear with us. Humidity has a significant impact on the hairs and mucus of your nose. If the air is dry, you may notice certain impediments in normal breathing. Some people also experience nose bleeds, which are far from being uncommon during wintertime. The purpose of nose hairs is to help filter out germs and bacteria that are responsible for the installment of common cold season illnesses, such as colds and flus. Without proper moisture, they can’t do their “job” properly and more often than not, the bacteria slips through and ends up giving us headaches (literally). Alternatively, if it seems like it’s a little too late and you’re already down with a flu, it’s actually not. Humidifier benefits don’t involve only prevention, but also treatments. The stabilized levels of humidity in the air can help with a cold by soothing irritated nasal passages or with breathing issues. 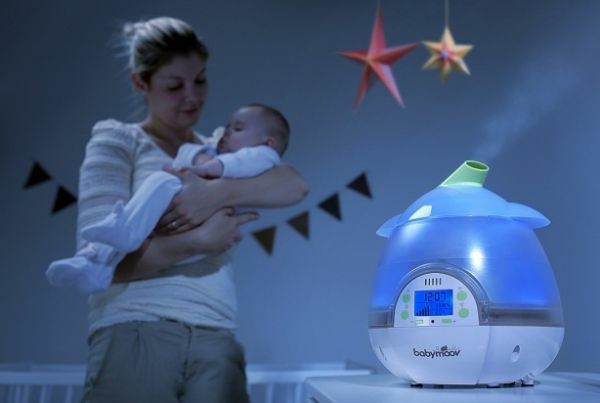 Both children and adults can ease their asthma symptoms curtsy of humidifier benefits. Especially in the case of people suffering from a respiratory infection, using a humidifier can greatly soothe some of the asthmatic means of manifestation. However, for asthmatics, humidifiers are more or less blades with two edges. You should always consult a doctor to ensure that it’s okay to install a humidifier. Moreover, you will need to constantly clean it and make sure to keep the humidity beyond a certain level. 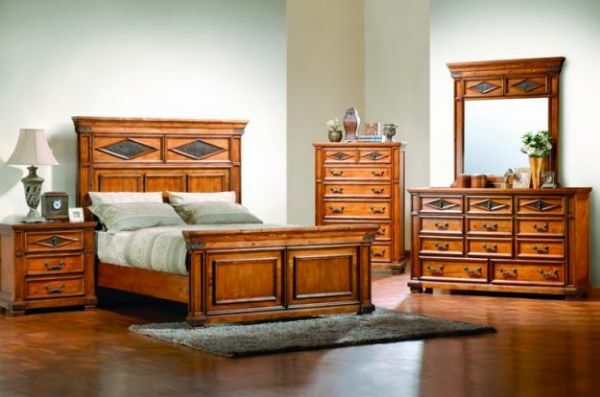 Wood furniture always has to suffer when too much or too little humidity is involved. Repeated exposure to dry air can cause the wood in some pieces of furniture to crack or form splinters. If you wish to preserve the health of your wood furnishing, consider installing humidifiers in any rooms that foster some pieces. However, too much humidity can also harm them, so make sure not to turn it up too hastily. Your houseplants give a lot, so we need to make sure that they receive in return too. During wintertime, they can suffer because of the dry and cold air. Perform a quick check-up on them. Is the soil drier than usual? Do the leaves look shineless and droopy? Then they’re definitely affected by the negative aftereffects of wintertime weather. Keep a humidifier in the rooms that store your houseplants to give them a healthy dose of humidifier benefits. That doesn’t mean you can skip all the normal plant-care routines, so don’t forget to water them! Do you sound like Batman in the mornings? We all have that morning voice thing going on, but you can actually prevent it. Sleeping with a humidifier in the room is going to keep your vocal chords well-lubricated and healthy. This is particularly important for all the singers out there. If you want to keep your singing voice crystal clear and always ready, it’s important to “feed it” the perfect dose of moisture. There is a reason why humidity and scorching summertime temperatures are such a deadly combo. The more humidity there is in the air, the warmer it will be. In other words, adding humidifiers during wintertime is also going to make your home feel generally warmer. Comparatively, air that presents a temperature of 70 degrees Fahrenheit with 10% humidity will feel like 65 degrees. But the same 70 degrees will feel like 69 degrees when combined with 50% humidity instead. Do you know that feeling when you’re taking off that wool sweater and it suddenly feels like you’re pinched from every side by tiny fireworks? Or how about that feeling when your hair gets glued to it? If you’ve ever had the misfortune of experiencing the pinch of static electricity, you’ll be relieved to know you can control it by making use of humidifier benefits. And, yes, you can finally tone down the snoring of your roommate or significant other. Snoring is boosted by dry environments as a dry throat or sinuses can incapacitate our normal breathing. Humidifier benefits definitely outweigh humidifier negatives, but that doesn’t dismiss the fact that we do need to be careful to not accidentally make humidifiers our enemies. Moisture encourages the development of various organisms, such as mold or various types of dust mites and mildew. Keep things under control with balanced humidity levels and by constantly cleaning and changing the filters of your humidifier.